Sandy Houston received his BPE and MSc (Kinesiology) degrees from Dalhousie University. His focus was on human performance under various exercise conditions. 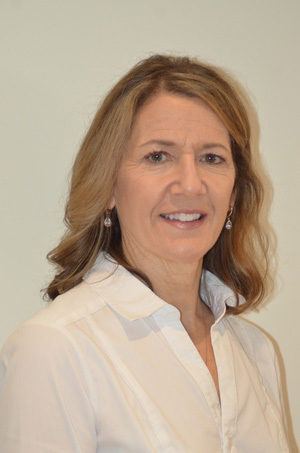 Sandy has worked with all age groups for general fitness, high risk individuals ( diabetic, asthmatic and survivors of heart attacks), competitive and recreational athletics and those with special exercise needs due to acute and chronic injury, mostly in a rehabilitation setting. In 1985, Sandy co-authored and published “Tubing-A New Way to a Great Shape” which provided a portable, low cost guide for those interested in strength training. He has focused on helping those suffering from osteoarthritis to find suitable conservative treatment options to help stay mobile and live with less pain. Orthopedic bracing has been his focus to help achieve this. Sandy enjoys swimming, weight training, hiking, cycling and golfing in his free time. He is a certified Schwinn Indoor Cycling instructor. Graham is a Canadian Certified Pedorthist, BSc, C Ped (C), C Ped Tech (C). 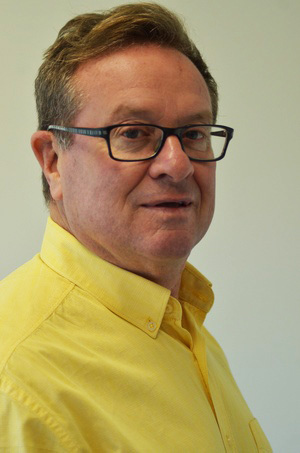 Graham has been working in the medical field since 2008 helping patients alleviate foot and lower limb pain and get them back to living a healthy and active lifestyle. He is trained to design and fit custom foot orthotics based on his patients’ symptoms, foot type, and activity level. 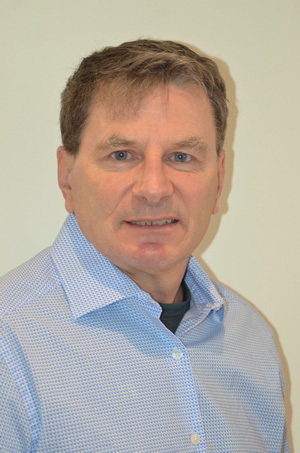 Graham enjoys educating his patients regarding foot care, which includes the correct footwear and exercise programs for the feet. Graham is dedicated to finding the right solution for his patients. He is fluent in sign language. 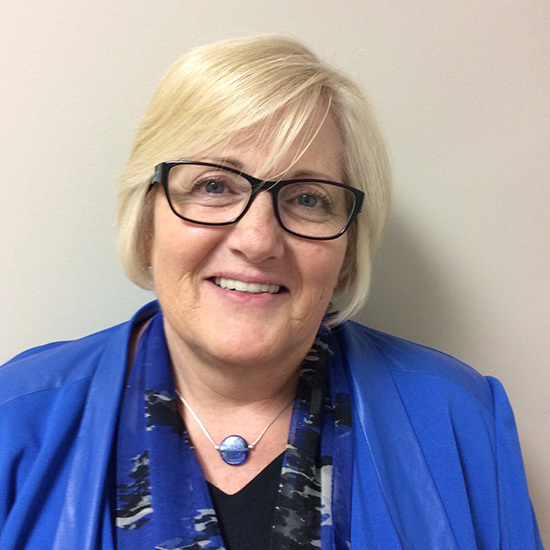 Sandra started her medical career as an LPN working at the Nova Scotia Rehabilitation Center with the spinal cord, stroke, amputee and head injury patients for over 10 years. 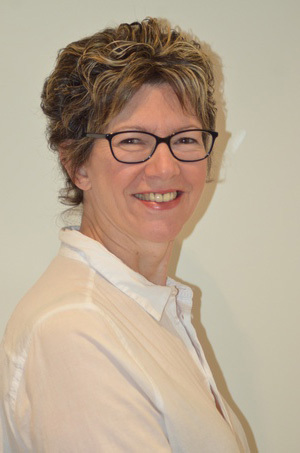 Sandra then moved into the medical/retail field as a bracing/compression specialist and continued on to study lower limbs becoming a Canadian Certified Pedorthist. As a member of the Pedorthic Association of Canada, she volunteers her time with the education committee and frequently proctors for student examinations. Sandra is fluent in French. Alex is a graduate of Dalhousie with a degree in Kinesiology . 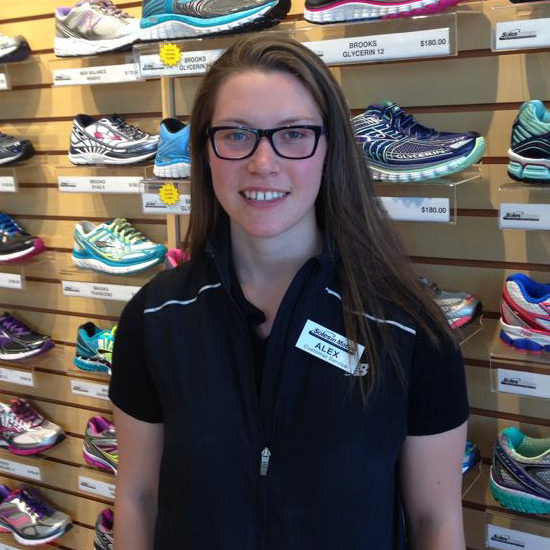 Alex is passionate about fitness, staying active and educating her customers on the best footwear and other products that will assist them to prevent or recover from injuries. Alex enjoys working with people to find the best solution for their needs. Alex is a member of the Nova Scotia Offroad Riding Association and an instructor in teaching riders safety and technique. She also enjoys CrossFit and cycling. 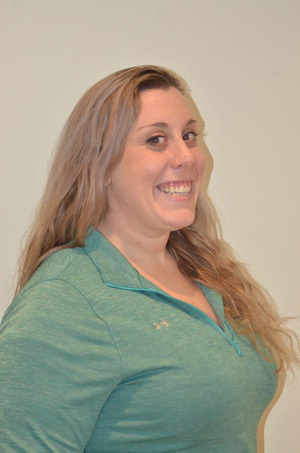 As of September 1st, 2014 Kim has joined Soles in Motion full time as our Office Administrator. Kim has worked part time with us for the past five years providing excellent customer service. Kim graduated from the College of Art And Design In Fredericton New Brunswick where she majored Business Marketing and Metal Smiting. Kim worked full time for DND Personnel Support Programs at the Shearwater Sports and Fitness Centre and in her spare time enjoys hiking the trails throughout HRM. Cindy joined the Soles in Motion team in August 2017. Cindy brings over 15 years of Customer Service in various roles from retail, fast food, counseling, facilitating and instructing programs to casework supporting families and the community. Cindy obtained a Bachelor of Arts from Saint Mary’s University in Criminology and Psychology and continued studies with a Counselling Skills certificate from Dalhousie University. Cindy has begun a personal journey to health a wellness and found a passion for active living that lead her to obtain her Personal Training Specialist, Healthy Eating and Wellness Coach and Children’s Fitness Coach certifications through Canfitpro. She has worked part-time in Personal Training and has coached various Learn to Run groups. 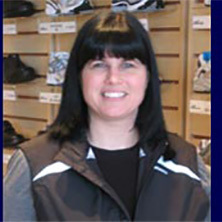 Cindy has a passion for helping people and active living which lead her to join the Soles in Motion team. In her spare time, she runs, works out, hikes and spends time with family and friends. Bruce joined the Soles In Motion team in 2013. Bruce has a university minor in Physical Education from Acadia where he played varsity soccer as well as participating for several years at the Div. 1 Senior Level in his home Province of New Brunswick. Despite several knee surgeries, including 2 ACL reconstructions Bruce maintains an active lifestyle participating in soccer, tennis and running – having completed several half and full marathons. With a warm and friendly demeanor and a passion for running and customer service, Bruce enjoys helping runners select the proper shoe relative to their needs. 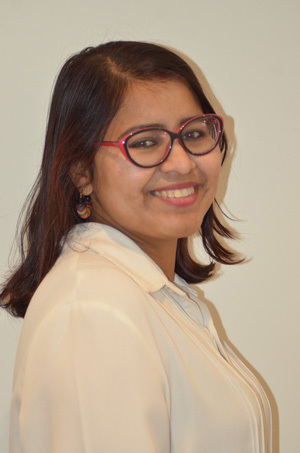 Rashmi has over seven years of retail experience and enjoys working with people and finding the perfect product for them. Rashmi loves to learn about all our products and share her knowledge with our customers. Her patience and kindness are noticed by everyone. She enjoys spending time with her family. 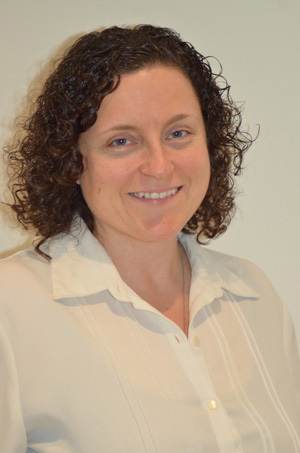 Alanna joined the Soles in Motion team in June of 2018. A graduate of Mount Allison University with a degree in Biology, Alanna enjoys learning about physiology and ecology. She has years of customer service experience, and always strives to provide friendly and helpful assistance to customers. In her spare time, she enjoys swimming and spending time with family and friends. Brenda brings with her many years of customer service experience from various positions held in the telecommunications field. Her dedication and willingness to learn and provide customers with exceptional customer service is of top priority. Brenda enjoys outdoor activities and spending time with family and friends. 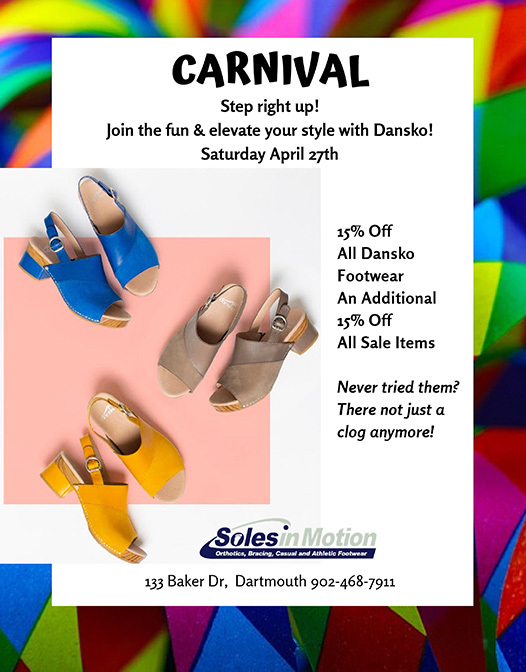 Melissa recently joined the Soles in Motion team and is excited to be able to assist customers in finding the perfect fit for them when it comes to shoes, fitness, and health products. 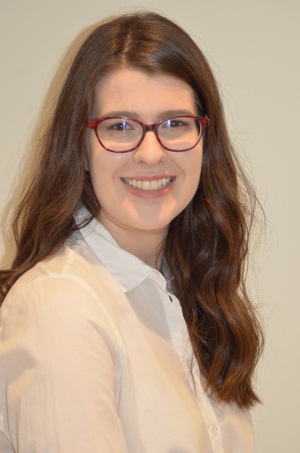 Melissa is a graduate of Acadia University with a Bachelor of Kinesiology and will be attending Dalhousie University in the Fall to complete a degree in Respiratory Therapy. In her spare time Melissa enjoys playing soccer and running.